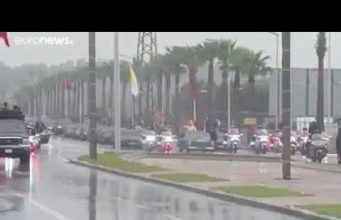 A new era of diplomatic ties may develop between Morocco and Venezuela if opposition leader Juan Guaido successfully takes power. 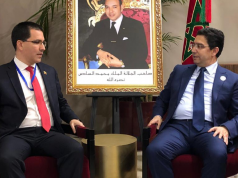 Rabat – Moroccan Minister of Foreign Affairs Nasser Bourita responded to Venezuelan opposition leader Juan Guaido’s request for support hours after an official working with Guaido announced their party’s determination to revive diplomatic ties with Morocco. 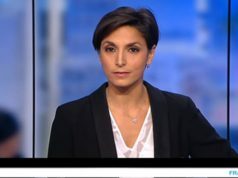 Yesterday, Bourita spoke over the phone with the opposition leader of Venezuela, informing him that Morocco backs all the actions taken by him for the legitimate aspirations of the Venezuelan people for democracy and change. 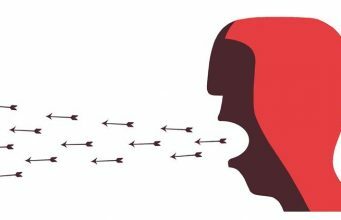 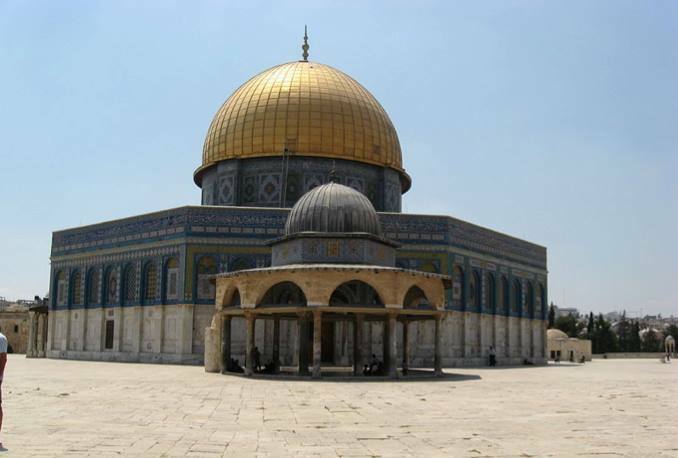 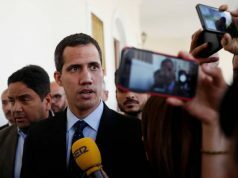 Last week, Juan Guaido declared himself interim president of Venezuela, invoking a constitutional provision that names the leader of the national assembly as president for 30 days if the presidency is vacant. 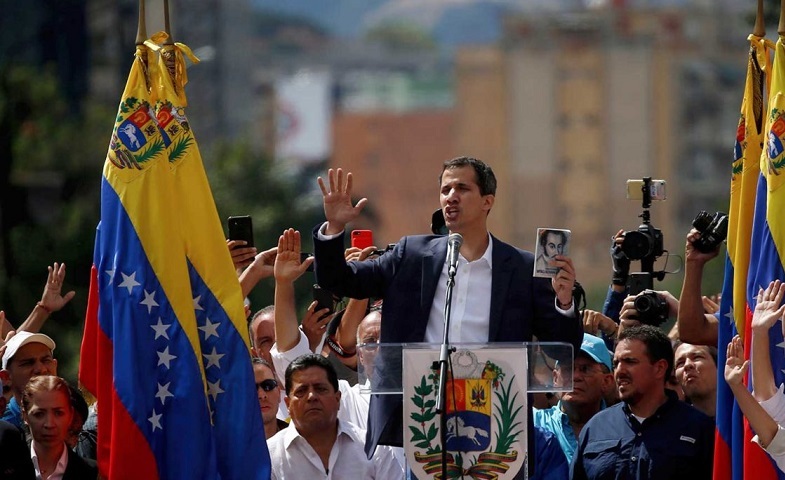 Guaido asserts that Nicolas Maduro did not legitimately win last year’s elections, and so his inauguration earlier this month was invalid and left the presidency vacant. Guaido reiterated his determination to renew relations between Morocco and Venezuela on “healthy and serene bases” and to remove the obstacles that hampered their development, referring to Maduro’s presidency and his position on the Western Sahara conflict. 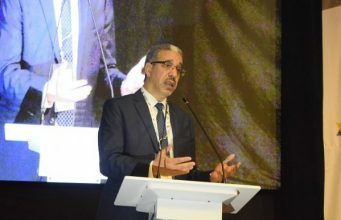 Following the phone call, the foreign affairs advisor at the Venezuelan National Assembly, Manuel Avendano, said that Venezuela will “reconsider its recognition of the Sahrawi Republic” under Juan Guaido. 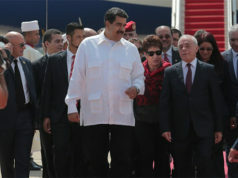 Morocco and Venezuela experienced diplomatic tension because the Latin country supported the Polisario Front. 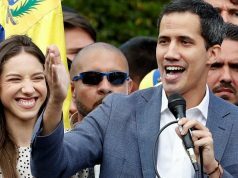 In the days since Juan Guaido declared himself president on January 23, the majority of South America, the US, and Canada officially supported his presidency.